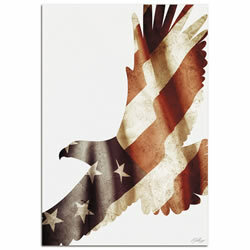 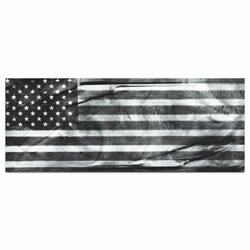 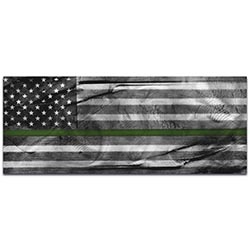 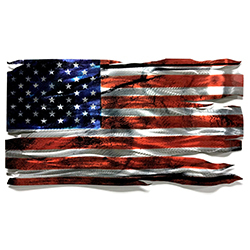 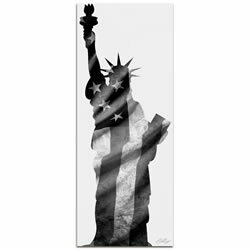 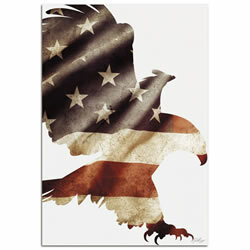 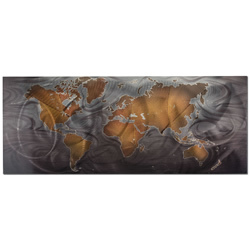 When the 'Land & Sea' piece was first introduced by Metal Art Studio it quickly became a best-seller. 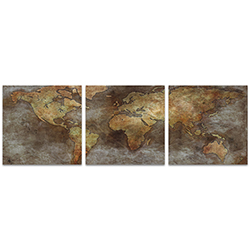 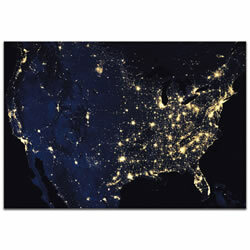 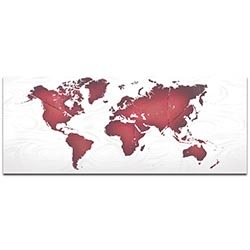 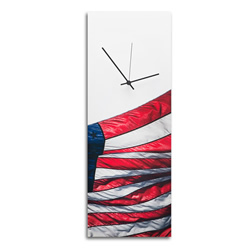 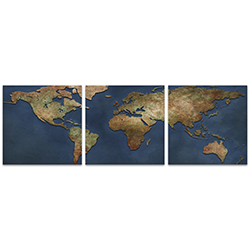 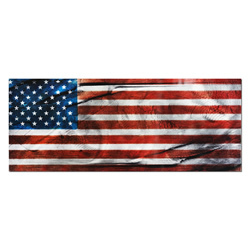 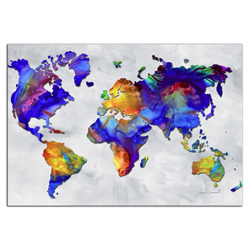 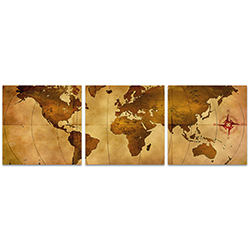 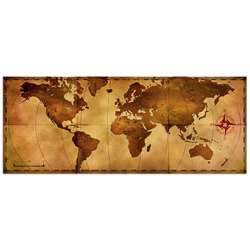 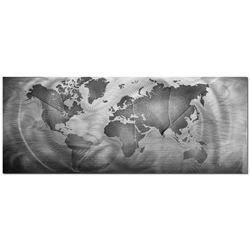 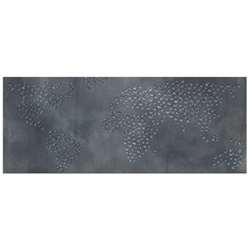 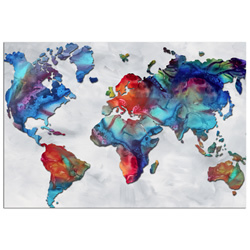 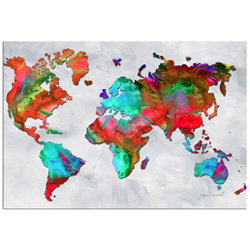 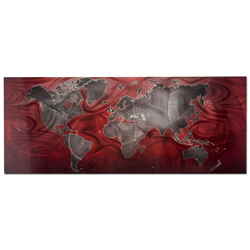 With a relatable theme combined with a contemporary twist and fine artistic details, this modern world map art is a gorgeous piece that is extremely versatile for a variety of urban and corporate decorating styles. 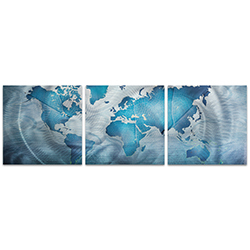 With such a splash it was quickly introduced in several additional colors to accommodate more color palettes as well. 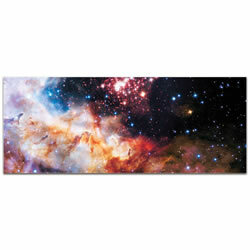 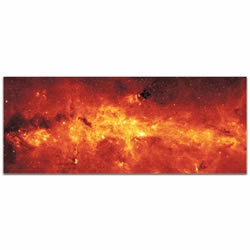 Now the collection has expanded even more to feature multiple artists, including our very own NASA Hubble Telescope! 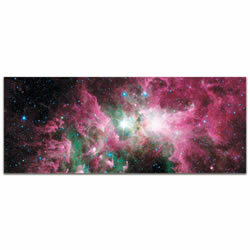 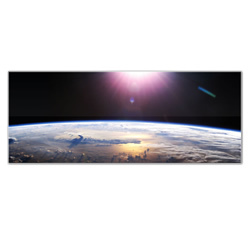 (I bet it didn't know it was an artist..) These carefully selected photos from outer space have been slightly enhanced and reverse-printed on a thick, glossy acrylic panel. 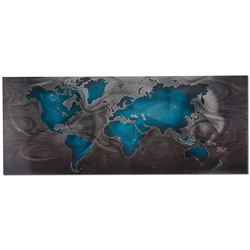 This technique gives the piece a stellar sheen and an added element of depth through the crisp plexi surface.